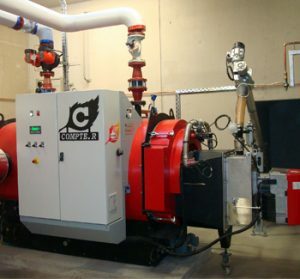 Leading the way with a full range of hydronic boiler products for the commercial and institutional market, including both condensing and non-condensing designs. 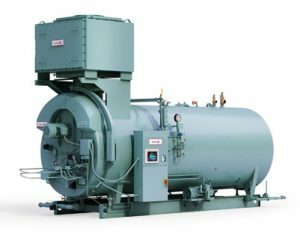 Our ultra-high efficiency condensing boilers provide significant energy savings in a variety of applications. 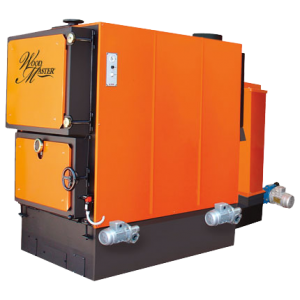 To request a proposal for a hydronic boiler, please contact us. 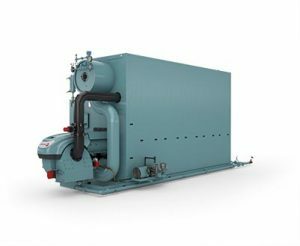 Reduce energy consumption up to 50% compared to traditional non-condensing boilers. 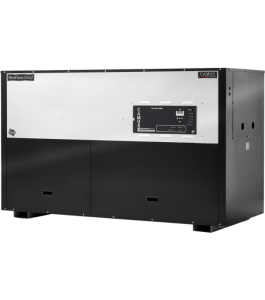 ClearFire models are up to 99% efficient and are the product of leading research and innovation. 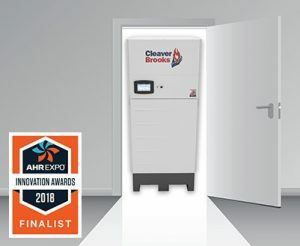 Cleaver Brooks proudly produces the most efficient firetube boilers ever built. 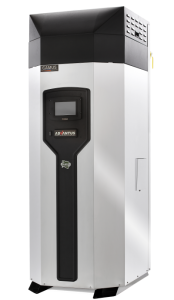 With fully integrated system options and gas/light oil flexibility, seamless functionality results in emission numbers as low as 5ppm NOx and 1 ppm CO.
Non-welded tube attachments, minimized thermal stress and an in-package CB ProFire burner make the FLX model integrated, compact and reliable. Turndown ratio of 10:1 on natural gas. Applicable to both residential and industrial/district environments that possess various important energy requirements. Power ranges up to 10,000 kW. Ideal for users seeking environmental soundness and financial savings. This two-pass counter flow fire tube product is up to 99% efficient, extremely low-noise, and emits less than 9ppm of NOx. Available with a copper or stainless steel primary heat exchanger. 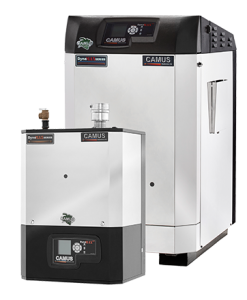 Sixteen models from 500,000 to 6 million BTU – this specification makes the DynaFlame boiler/water heater a first for the industry. Compatible with advanced digital control systems. 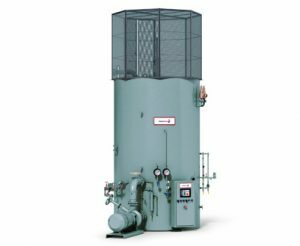 Featuring a vertical cylindrical stainless steel heat exchanger, this versatile design is available for both hydronic heating or domestic hot water supply, and can be fired with natural gas or propane. 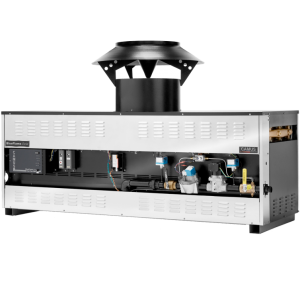 Gas fired and suitable for hydronic heating, hot water supply and combination models, DynaMax achieves up to 97% efficiency and features a three-option thru wall exhaust vent. Available in floor and wall-mount solutions. 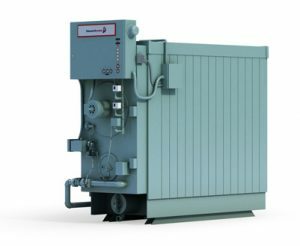 BlueFlame is an atmospheric boiler / water heater with light commercial / commercial and industrial applications delivering thermal efficiencies of up to 83%. Reduce floor space up to 50% with this super-compact model designed to fit through doorways. Hot water output from 35-191 horsepower. Zero local emissions. 99.9% efficiency. Combine this with reduced complexity and increased automation and the sensibility is clear. Clean, quiet and compact, CB electric models make for easy installation and safer operation.